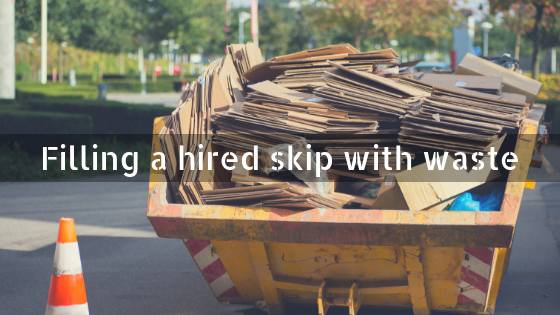 Looking to find out more about hiring a skip? 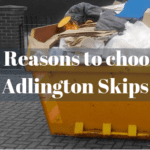 Here at Adlington Skips, we’ve been in the business for many years and pride ourselves on knowing the ins and outs when it comes to successful skip hire. Before throwing furniture into your skip, we recommend trying to donate or recycle it first – this puts it to great use and saves storage space inside the skip. If donating or recycling isn’t possible, getting rid of furniture that is no longer required is easy. 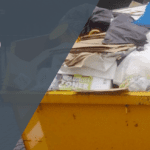 Whether it be an old chair, broken table or outdated furnishings, the skips that we provide for skip hire Bolton are ideal for storing large bulky materials. Wood is a material that is often found in our skips. If you’re updating the flooring in your property, you’re likely to need somewhere to store the materials and we can help you to determine which skip suits your requirements best.  Any waste that is stored inside our skips is recycled at the local recycling facilities, saving you the hassle of driving waste to the tip yourself, which can be extremely time consuming. Our skips for skip hire Leyland are great for storing garden waste materials, including soil and rubble – helping to keep mess to a minimum. Some of the skips that we provide for skip hire Leyland have drop-down doors which makes light work of loading. Clothes that are still wearable shouldn’t be thrown in a skip straight away – consider donating them to charities or friends and family who could benefit. Choosing to get rid of clothes in this way will also allow you to make the most of the space that you have available within your skip. What CANNOT go in a skip? If you’re in the middle of redecorating, you’re bound to produce a significant amount of waste that requires careful disposal. Paints contain chemicals which can be dangerous for the environment, however, once they have dried up, they are suitable for skips because they pose fewer risks. Skip hire Preston is not suitable if you’re looking to get rid of electricals, meaning that you need to take them to the recycling centre where they will be disposed of correctly. Various electricals are restricted from the skips that we provide for skip hire Preston, such as dishwashers, microwaves, cookers and TVs. Anyone who is caught disposing of electricals incorrectly can expect to be handed a fine for not adhering to skip hire policies…is it really worth it? 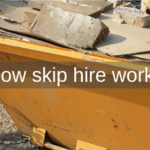 Plasterboard can only be thrown in the skips provided for skip hire Wigan if there is nothing else inside the skip, otherwise, they need to be kept separate from general waste. Any explosives, oils and solvents need to be disposed of carefully to prevent dangerous consequences. Flammable materials are not suitable for skip hire Wigan and we don’t supply skips for skip fires. Flammable waste can compromise the quality of the other waste materials that are held inside the skip, preventing them from being recycled and reused. If you need to know more about what can and cannot be stored inside our skips, don’t hesitate to get in touch with us today by calling 01257 474 747.